Water pipes are an essential part of the plumbing system, and with a period, it starts eroding. After corrosion, you need replacement or repair depends upon the percentage of corrosion. 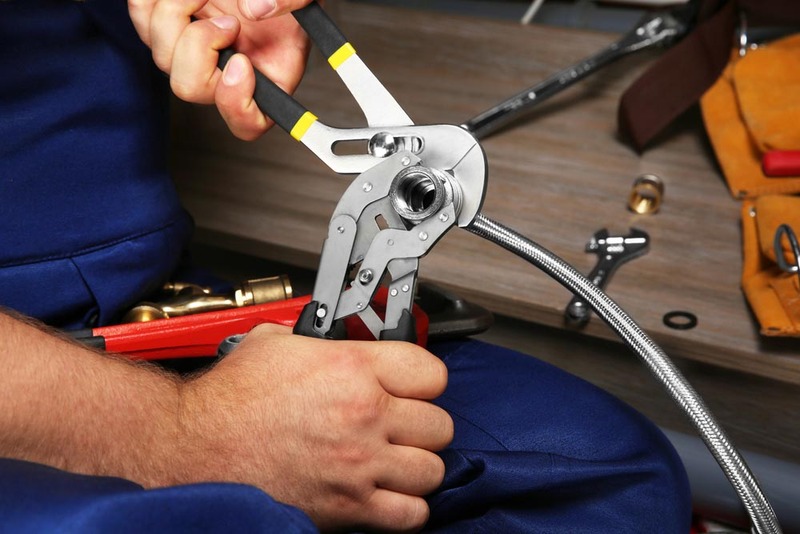 At Hooper Plumbing Services Glendale, you will get water pipe restoration services.